See Also: Lil Scrappy "No Problems"
Far from the first youth act to come out of Atlanta, Crime Mob is the first one to really capture what teens had been doing in the clubs for years. Up to this point, the only young rappers to come out of the Atlanta music machine were Kris Kross and Lil Bow Wow. 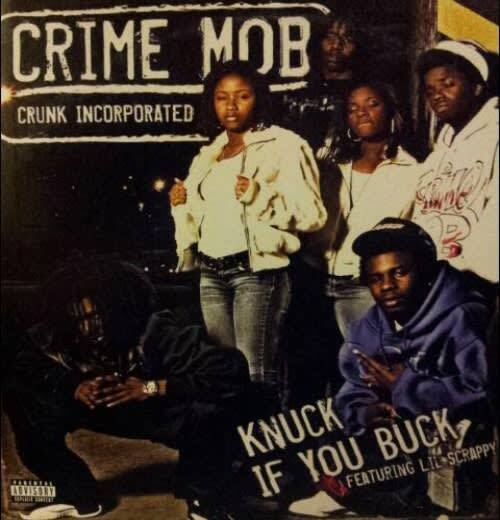 Unlike them, Crime Mob didn't have a Jermaine Dupri bankrolling their promo. This song literally went from the lunch room table, to the streets, to the radio.